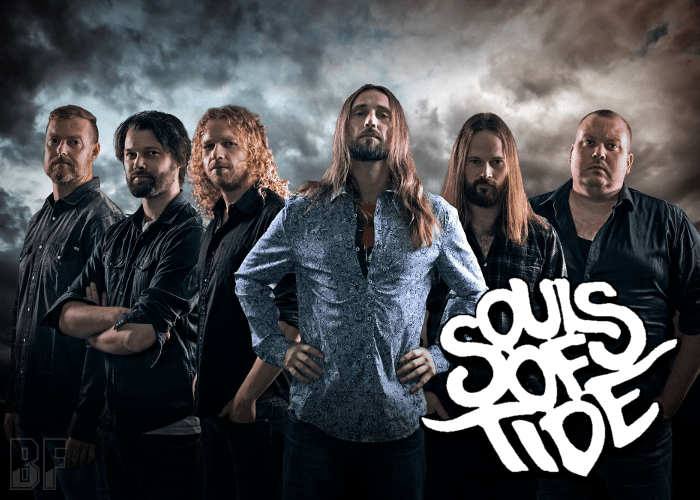 Norwegian hard rockers SOULS OF TIDE will release their first album “Join The Circus” through Mighty Music on August 26th. The band consists with six members who are active in other bands like Trollfest, Wyruz, Sarkom, Porterville, Dead Maple, and Opel. Effective songs mixed with catchy choruses are the main ingredient, and the foundation was built with bass-lines and drums getting melted together with the breathing hammond organ. The music can be linked to bands like Black Sabbath, Deep Purple and The Doors in the 70s, but in a new and exciting wrapping. 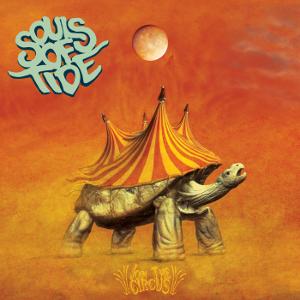 This album “Join The Circus” was produced by the experienced producer Endre Kirkesola, teamed up with the band for recording while doing a week-long retreat into a cabin in the Norwegian mountains. Isolated itself from anything but the nature, rock n roll and some alcohol, the band pushed itself to the limits. You can clearly hear it in the album.